Soft falsettos, dreamy synths, spooky harmonies, deep-sea bass, sunny horns and brass. All of these elements of instrumental music are slowly being phased out of the contemporary sounds of Hip-Hop and RnB due to the technological efficiency of electronic engineering and the midi keyboard, replacing the real labor of composing musicians with the press of a key. I’ve had numerous conversations with artists and listeners alike on the sorts of beats and samples they enjoy the most – and 9 times out of 10, we usually ended up agreeing that Motown Soul, 80’s Funk, and pre-2010 RnB were best for creating dynamic tracks. Because I have an eclectic ear for music, I’ve heard far and beyond of the sorts of sounds contemporary artists try to emulate in synthetic beat making. I compiled a diverse list of 10 songs that I believe would make for brilliant samples. Feel free to take me up on the suggestion and surprise me with a track or even a whole album to review based on your sampling execution style. Check out the list below, share your thoughts, and start creating! There’s no real debate about why or whether the King of Pop should be sampled. But this track is way too good to go unmentioned. 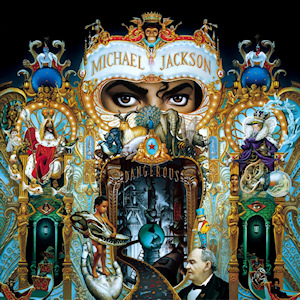 From beginning, middle and end, “Do You Remember The Time” is probably one of MJ’s most successful tracks in terms of production value, modern and timeless sound, gut wrenching harmonies railing through the chorus, fiery ab libs – and let’s not forget the breakdown. I have no idea how you would go about approaching this to sample, but it would be revolutionary if it happened. Classic 90’s, traditional hip-hop, shrink wrapped in the era of Tribe and De La, “Cool Like Dat” has one of the coolest walking bass and trumpet tracks in the history of ever. 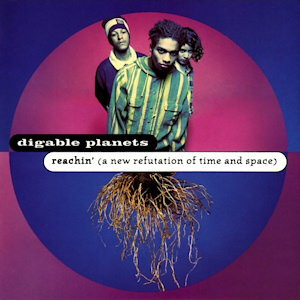 Reminiscent of the days where rap had a narrative storytelling component most manifested in the rap pioneers of Slick Rick and KRS-1, Digable Planets are a fun group of cats with a diverse catalog of tracks just waiting for those to uncover. 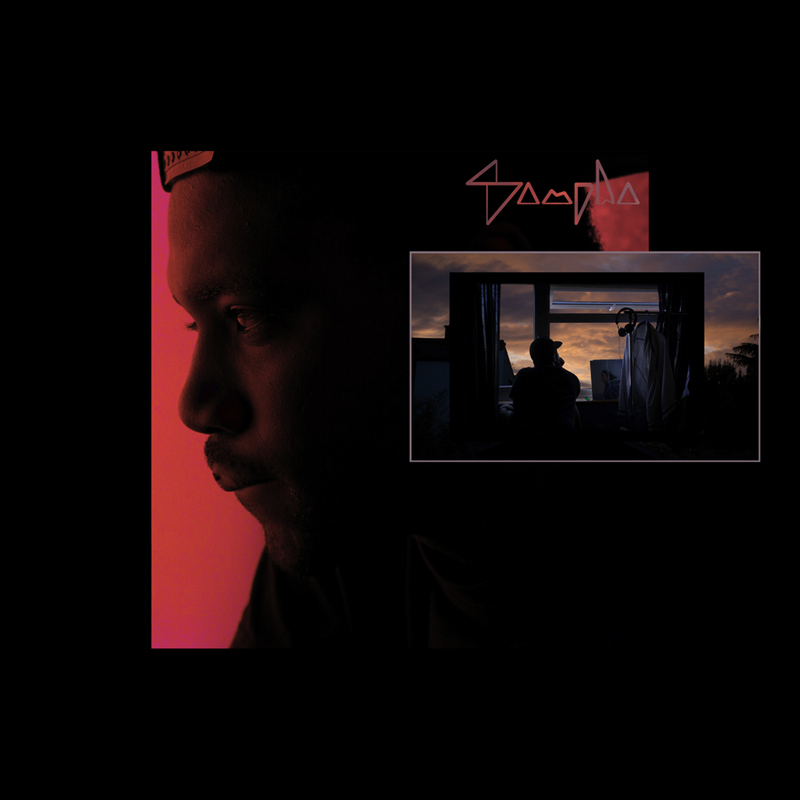 Best known for his sample used on Drake’s NWTS, “Too Much,” Sampha is making a killing right now with his versatile sounds, eclectic in mood and aesthetic. A track of big house music beats, drums, hi-hat rhythms, reverberating tom drums, and synthesis of melodies, “Without” would be a cool sample for any upcoming projects looking for plethora of range in sound. 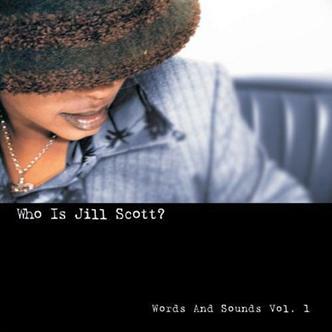 I am a huge Huge HUGE Jill Scott fan. Already an underrated creative, artist, composer, singer-songwriter, et al, Scott’s authority on Soul and RnB is inspiring and sparkling with positive vibes nestled cozy within her infamous track, “Golden”. This glossy, honey tipped, devotion song to love and lover alike has great potential to be an incredible sample if utilized properly. From the many riffs, runs, bells, pianos, harmonies, ad libs, and traditional RnB drum and bass, you could make almost 100 different samples from only the bridge. Jilly from Philly, y’all. 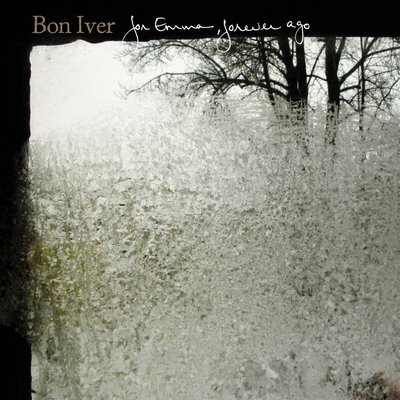 Responsible for much of the production of Kanye’s My Dark Beautiful Twisted Fantasy, Bon Iver is a gem in their own respects. The soothing, crooning, melancholy vocals on “Re: Stacks” crushes my soul with every listen through. Off their album For Emma, Forever Ago, this track is gorgeous with high falsettos and harmonies that will give any sample the much needed volume for sad and depressing sounds. Have a good cry, and sample away. 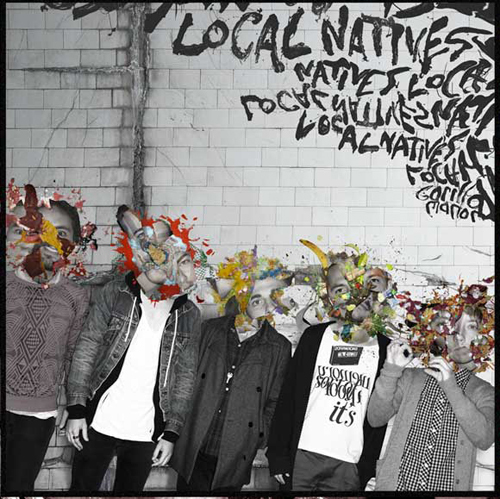 Mixed in with some G.O.A.T.’s, Local Natives are not too far behind in the sorts of direction they have taken the genre of moody, indie pop by storm in the past 5 years. With the release of Gorilla Manor, the band composed tracks brilliant with bright and open melodies, harmonies and rhythms. Not necessarily the first artist one would jump for to sample for a trap beat or soul-hop album, but the jazzy, falsetto of Taylor Rice make the honey spiced sounds of “Cubism Dream” a track that bold and experimental artist shouldn’t shy away from and give it a try. Maybe in my [cubism] dreams. Jazz in general just isn’t fully appreciated as a genre, but as a place for sampling, the possibilities are endless. 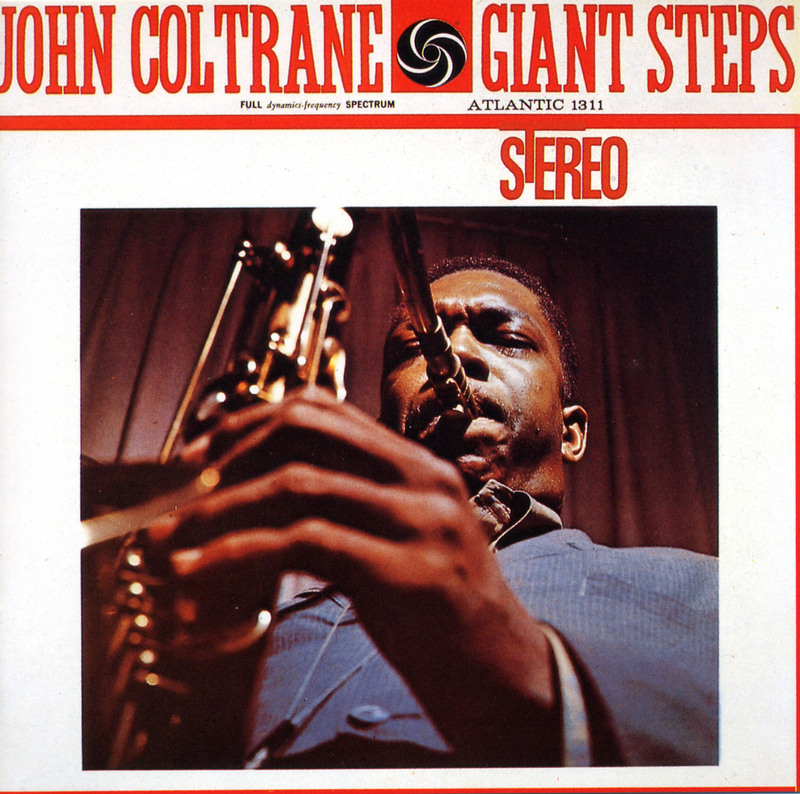 Coltrane’s passionate ballad named after his then-wife, Juanita Naima Grubbs, is a record of brilliance, mostly notable for its “wide usage of flushed chords over a bass pedal.” Accordingly, its musical anatomy is mostly made up of “a slow, restrained melody,” including moments of an abbreviated piano solo. Chop, screw, speed up. This track needs to be used somehow. Afrobeat is an incredibly under utilized genre for experimentation in contemporary music making. Pioneer in modern world music, Senior Kuti’s classic track “Zombie” has a plethora of sounds to take from and inject into the Diasporan sounds of Hip-Hop, Rap and RnB. 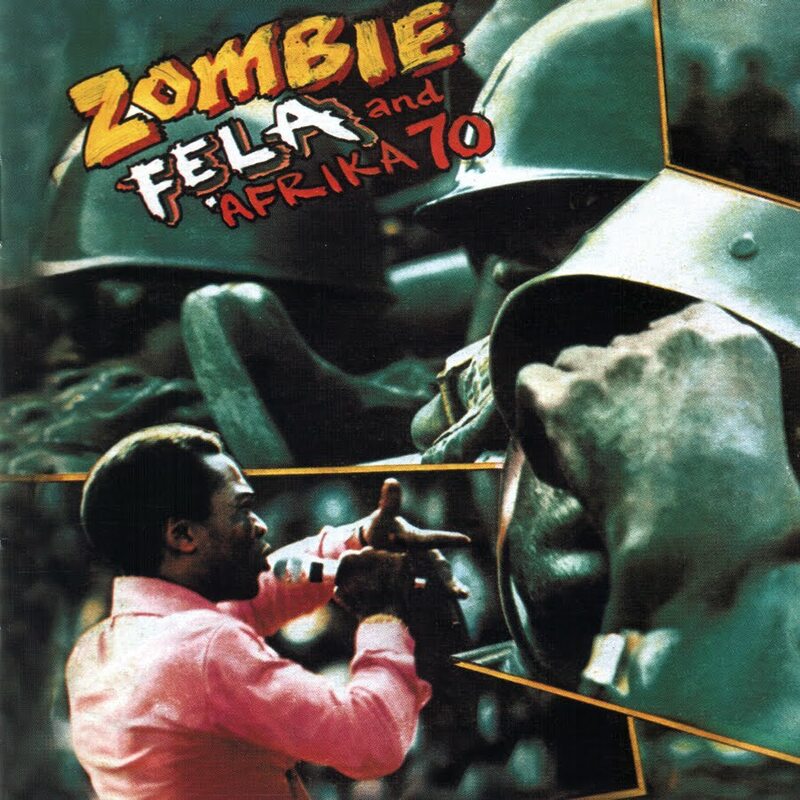 As of recent, J. Cole used a riff off of “Gentleman” on his track “Let Nas Down,” and producers Missy Elliot and Timbaland have also utilized Kuti’s Afrika 70, but there still remains whole discographies gone untouched by this composer. White hot trumpets, African drums, dark bass, riffing guitars, oozing melodies, and world instrumentation. Pick your poison! 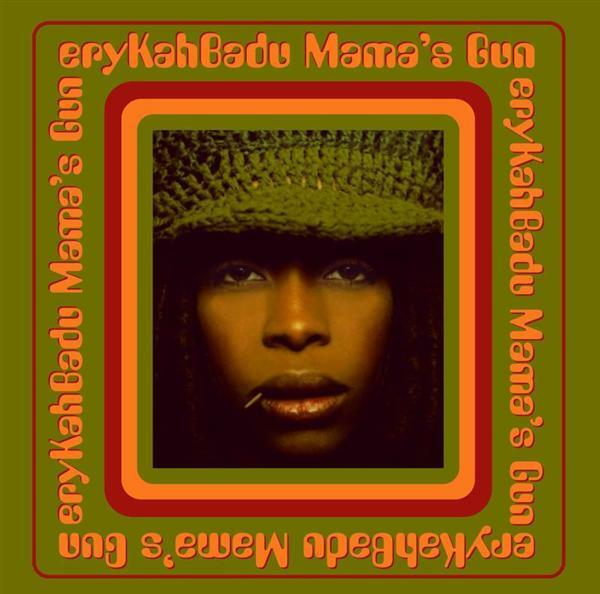 Everyone’s go-to for Badu in terms of great sampling are “Didn’tcha Know,” “On and On,” Tyrone,” and “Bag Lady,” to list a few. But for some reason, this beautiful and gloomy jazz track seems to get no love from the Neo-Soul world. Off of Mama’s Gun, “Orange Moon,” is one of the most simple, minimalist, raw, honest, and mature sounds off her entire discography, period. From sounds taken from nature of crickets singing in the middle of a hazy night, setting you in a field, laying down and staring up at a black sheet of sky, tinged with heralding stars and a big, flaming moon, this track is enriched with sounds of love, compassion, and complex emotion. Gone unsampled entirely, this needs to be manifested in something as great as an orange moon. Mastermind behind many of your favorite creative geniuses such as Kanye West, Justin Timberlake, 2Pac, Snoop Dogg, and R.Kelly, Charlie Wilson is an under appreciated and underrepresented creative leading the trajectory of classic music. 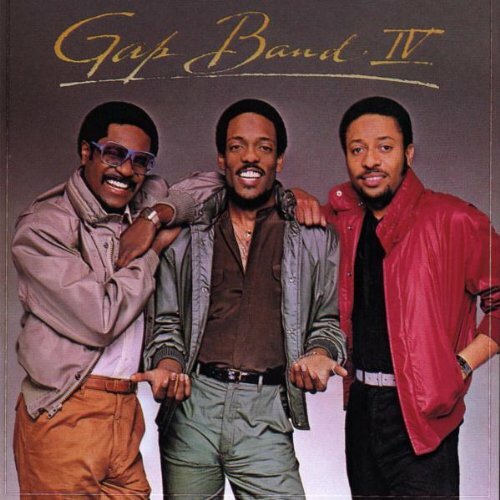 Lead singer of The Gap Band, this feel-good RnB/Soul track is too perfect for sampling. We haven’t heard this track sampled since Ashanti’s first hit single, “Happy,” and certainly needs some updating in terms of the sorts of sounds sampled through the ages. Despite this being my favorite funk band/song, it’s a really under utilized track that would make a great hip-hop beat with its amazing harmonies and melodies, drums, electric keys, and of course, Wilson’s crooning vocals in and out of the chorus. Nothing short of outstanding.